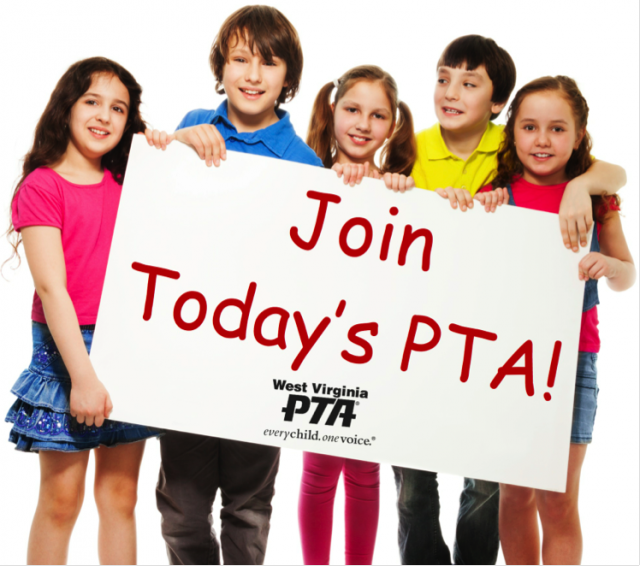 The monthly dues form is used to submit West Virginia PTA and National PTA dues to West Virginia PTA on a monthly basis. It should be submitted by the 15th of each month and mailed to West Virginia PTA, PO Box 3557, Parkersburg, WV 26103. Please remember to also include a copy of the membership contact list shown above with each months dues form.